Today is Father's Day and I know that for many it can be a painful day. It could be difficult if your father has passed away or maybe you feel abandoned because your father left your family when you were very young. It could be that you feel bitterness towards your earthly father because he was abusive. Today there are so many hurting father/child relationships and difficult familial situations. Very often, the view that we have of our earthly father influences or becomes our view of God the Father. What we must all realize and understand is that God our Father is NOT our earthly father. Maybe you have been blessed with a good Christian earthy father (as I have been) but even the most decent father is still human and mistakes will be made. That's why I think it is important to never compare God to your dad. Striving to be a godly dad is different than comparing dad & God. If you are able to separate the two: dad & Heavenly Father - then both relationships will improve. 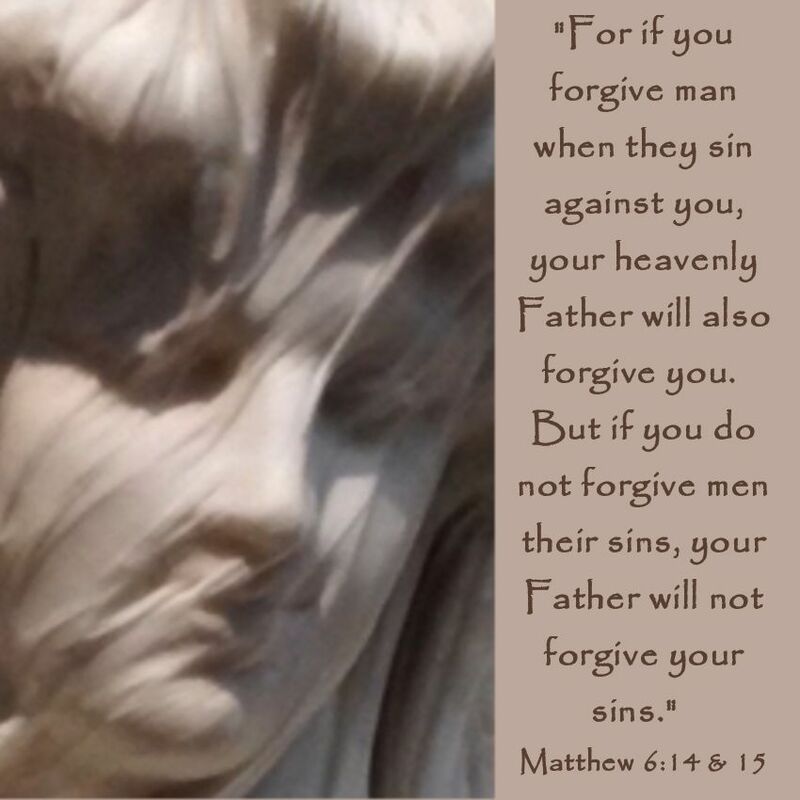 If you understand that your dad is only human then forgiveness will flow. Also, when your realize that God is always working & that He will never leave you, then your faith will grow exponentially. No need to worry or be afraid because our Heavenly Father is always working - He never takes a day off & He will never abandon us! Thanks for this post about Father's Day. It can be a difficult day for many of us without an earthy father.